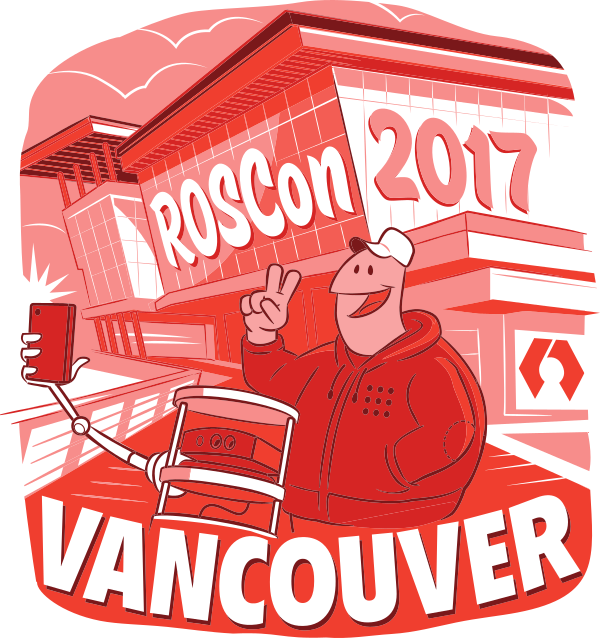 ROSCon is steadily growing in each edition. 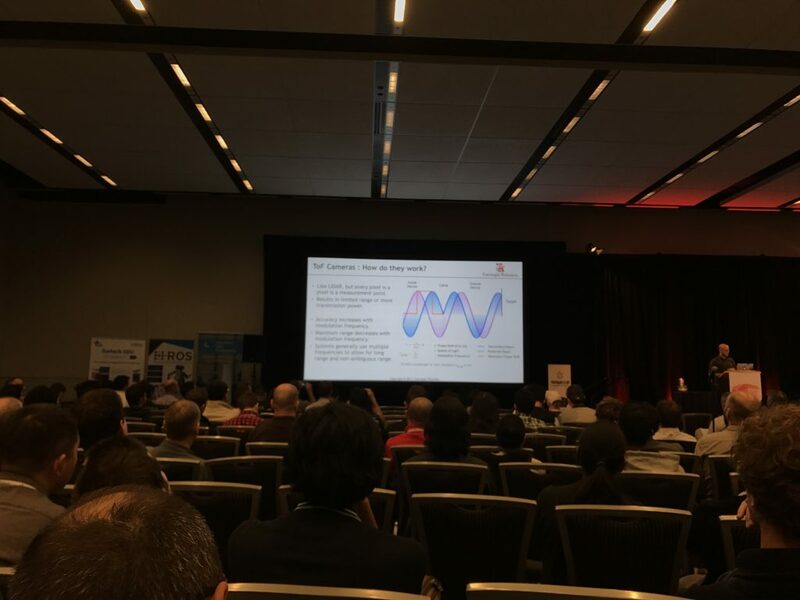 This year almost 500 people attended the conference. 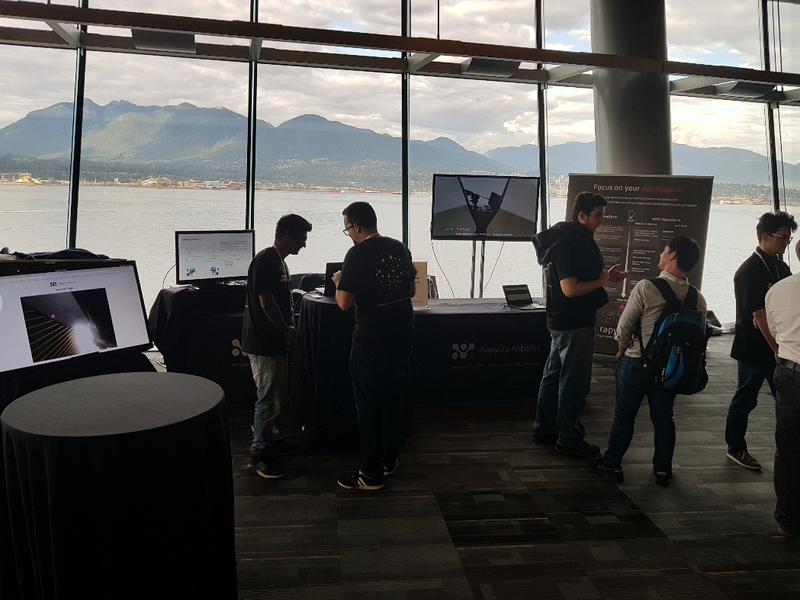 For Rapyuta Robotics this was a good opportunity to showcase the capabilities of their upcoming Cloud Robotics Platform (PaaS). We helped them setting up their booth and getting in touch with some visitors to explain the ideas behind the platform. The visitors were especially interested in the packaging and deployment, device management and orchestration functionalities that the PaaS will offer. 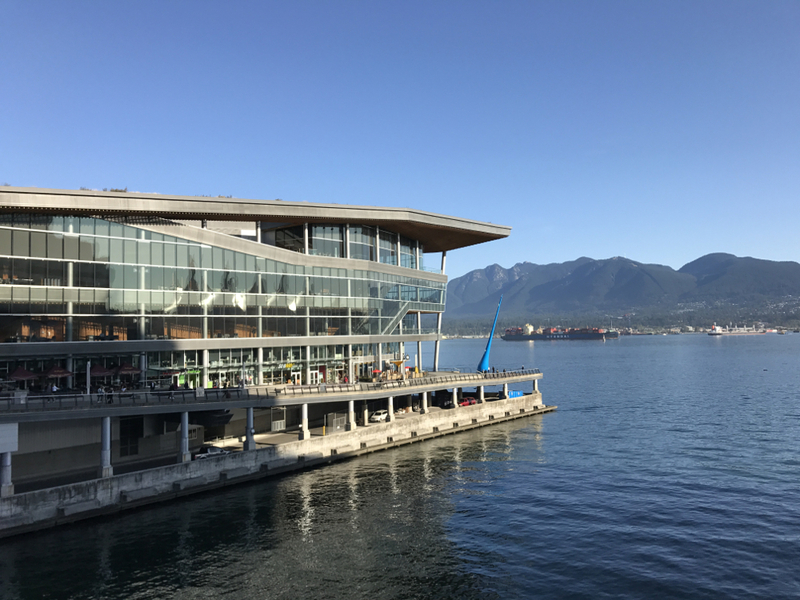 We are confident they succeeded in showing the potential of their product and gather a sizable set of early adopters for their Early Developer Program. The conference itself was packed with interesting talks in different research areas. We built an open sandbox for training robotic hands to grasp things: a project to train a grasp operation using a deep neuronal network. Can be easily reused, because it’s based on docker. Beside those highlights multiple presentations showed the advancements of ROS2. I think that ROS2 will gain much more traction as also the releases get more stable and feature rich. We definitely will also look into ROS2 in the upcoming projects. But it will still take some time to get this project more stable and therefore more usable for large project. At the moment also a lot of the tools which are available on ROS1 are not yet ported to ROS2, so you need to use a bridge to be able to still use the old tools with the new version of ROS. All in all, it was a very interesting conference in which we gained again insights in the trends and development of the ROS ecosystem. This will also influence our research area of Cloud Robotics. This entry was posted in *. 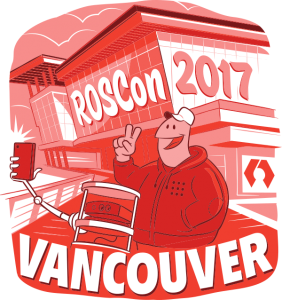 *, Articles and tagged cloud, conference, rapyuta, robotics, ROSCon, vancouver by loeh. Bookmark the permalink.